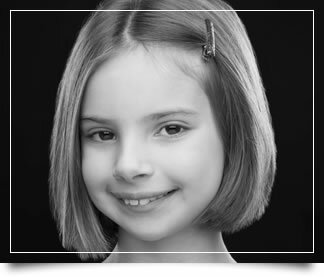 Early interceptive orthodontic treatment has proven to be beneficial for the overall desired result. Because a young child's permanent teeth have not finished erupting, we are able to thoroughly evaluate the front-to-back and side-to-side tooth relationships and address any impending problems at its earliest stage. During your child's initial evaluation we will first determine if there are any problems that need to be addressed, such as potential crowding, open bite, overbite or gummy smiles. It is possible that immediate treatment is not necessary at the time or even at all. However, if treatment is indicated, we will create a personalized treatment plan for your child that will prove to be the most beneficial for his/her specific case.